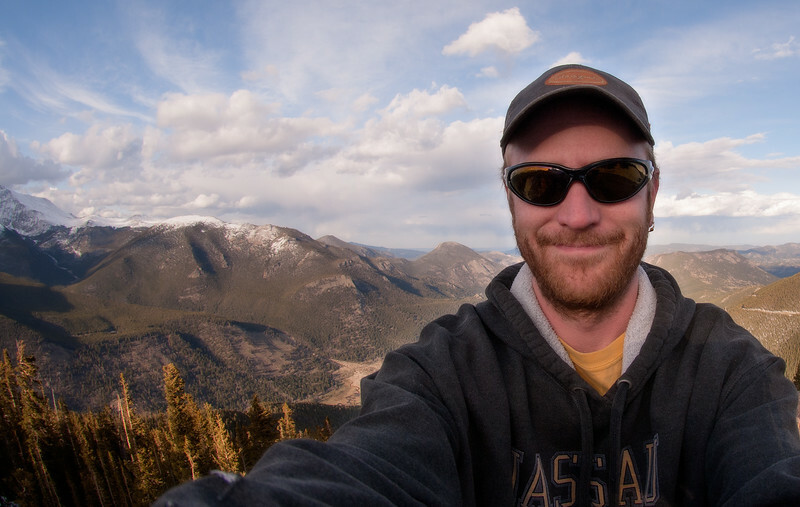 Fisheye selfie on location waiting for sunset, Rocky Mountain National Park, Colorado. 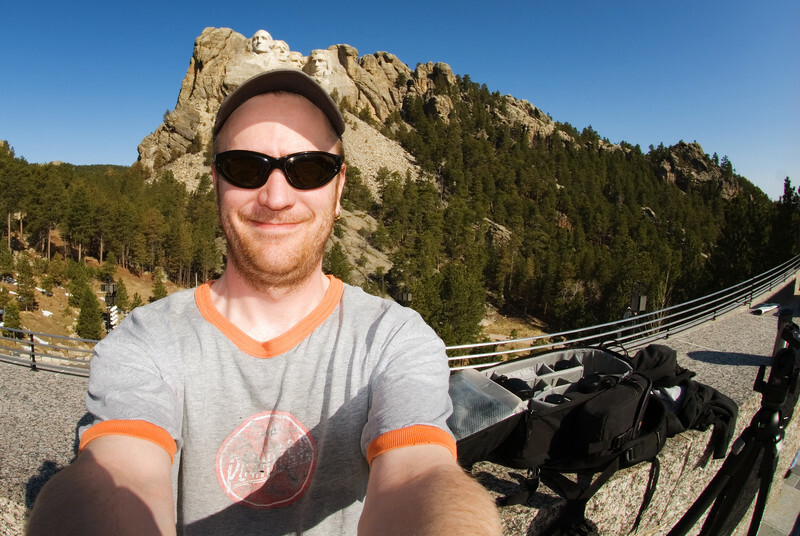 Fisheye selfie Mount Rushmore National Memorial, Black Hills, South Dakota. 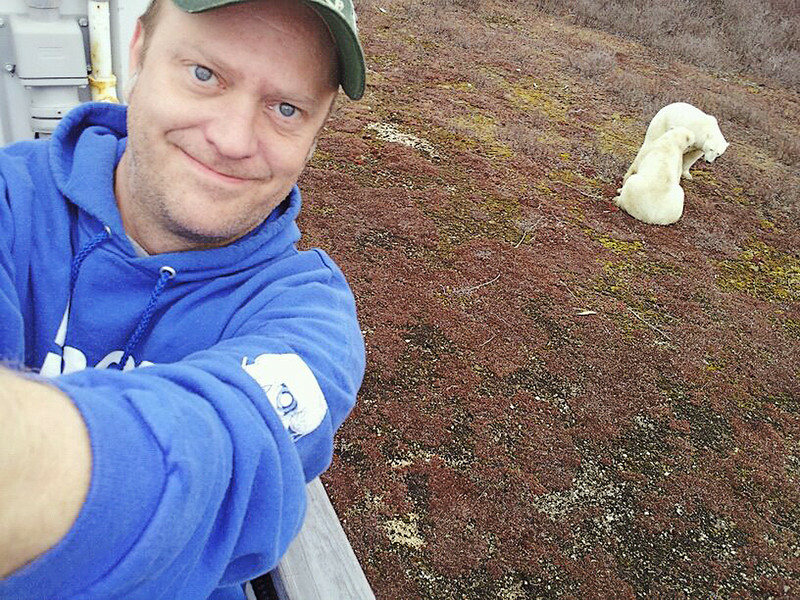 Hanging with the polar bears, Churchill Manitoba, Canada. 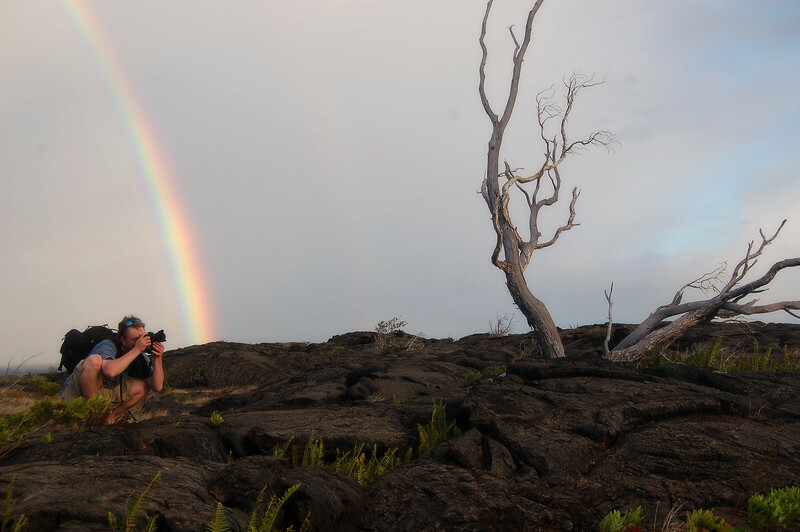 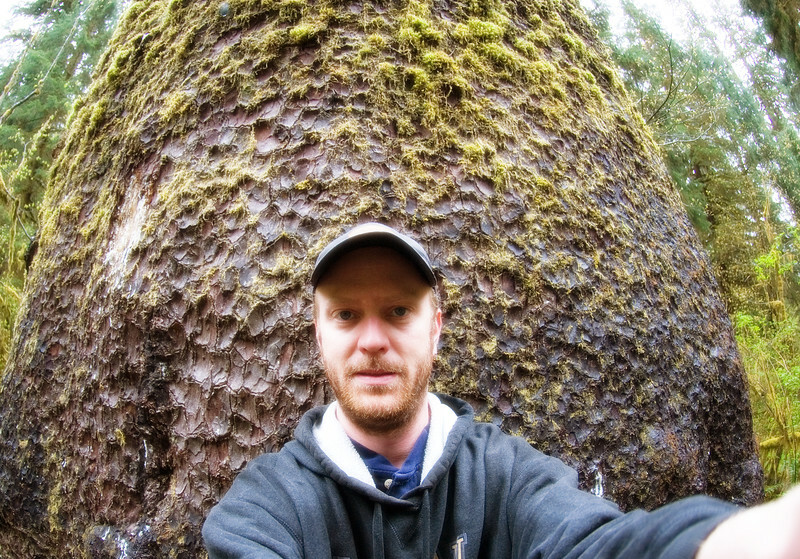 Fisheye selfie at the Hoh Rainforest, Olympic Peninsula, Washington. 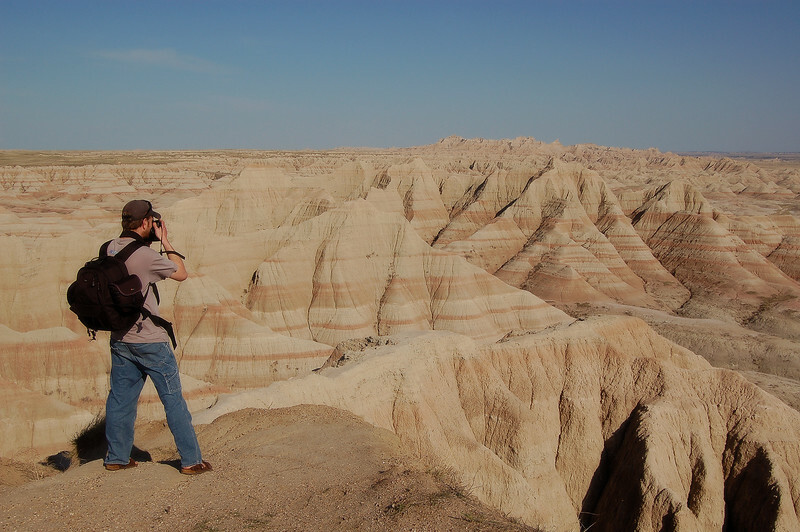 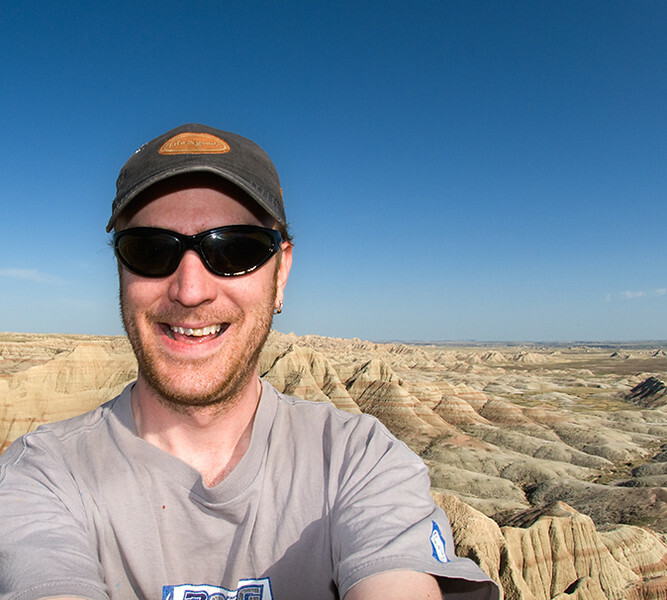 Fisheye selfie Badlands National Park, South Dakota. 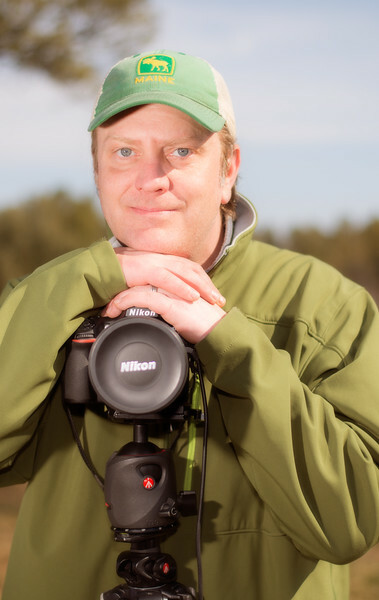 Often the best vantage point isn’t necessarily the easiest to get to, waist deep in snow in Yellowstone National Park.